Honda VFR800X Crossrunner lowering kit (RC60) year models 2011 to 2014, 1.2 inch lowering kit. Reducing the seat height on the VFR800X by replacing the rear suspension linkage brackets with new lowering ones. The rider will feel more confident reaching the fround with both feet. Honda VFR800X Crossrunner lowering links, 1.2 inch lowering kit. Reducing the seat height on the VFR800X by replacing the rear suspension linkage brackets with new lowering ones. The rider will feel more confident reaching the fround with both feet. A further benefit is that when the bike is la owered the center of gravity which makes the bike easier to balance. High quality lowering kit made in roll forged steel. Powder coated. 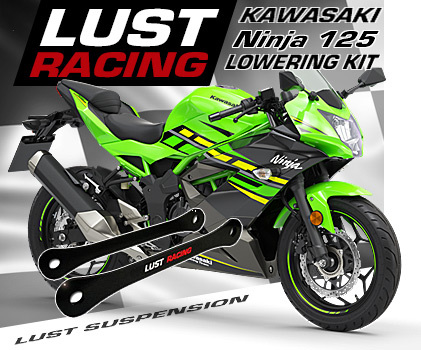 This lowering kit will fit Honda Crossrunner VFR800X type RC60 year models 2011 to 2014. 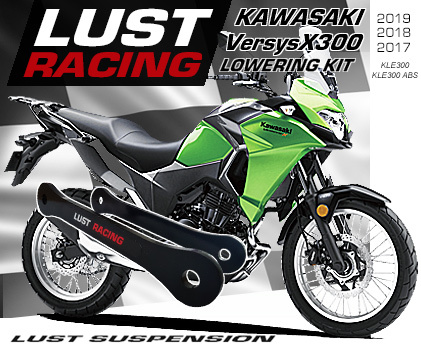 Note: We have lowering kits for the all new VFR800X Crossrunner (RC80) 2015 see other listing in our shop.